Spending all day at the Lucas Oil AQHA World Show can work up an appetite. 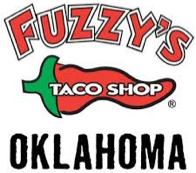 Luckily, the Oklahoma City area offers great choices for evening dining. Check out these seven restaurants during your stay in Oklahoma. 1. Cattlemen’s – Venerable eatery dishing house-aged beef, sides & more from morning to night in rustic digs. 2. Trapper’s Fishcamp & Grill - American & Cajun eatery with an alligator tank in a cabin-themed venue decorated with game trophies. 4. 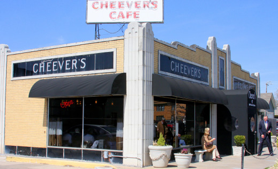 Cheever’s Café - Elegant bistro offering upscale Southwestern & Southern cuisine plus cocktails & wines. 5. Abuelo’s - Texas-based chain restaurant serving Mexican food & margaritas in a hacienda-style setting. 6. Iron Star - Fine house-smoked BBQ, prime rib & gourmet comfort foods dished in an urbane spot with brick walls. 7. Mickey Mantle’s Steakhouse - Steaks & seafood plus a gluten-free menu, a long wine list & a cigar bar in sophisticated surrounds.